This wednesday you can pay attention to your dancing technique by partaking in a guided practice. At a guided practice you can ask for help regarding all your questions about dancing. The class will revolve completely around us AmsterDancers! Unlike a normal technique course you will be able to work on specific areas of your dancing where you wish to improve. 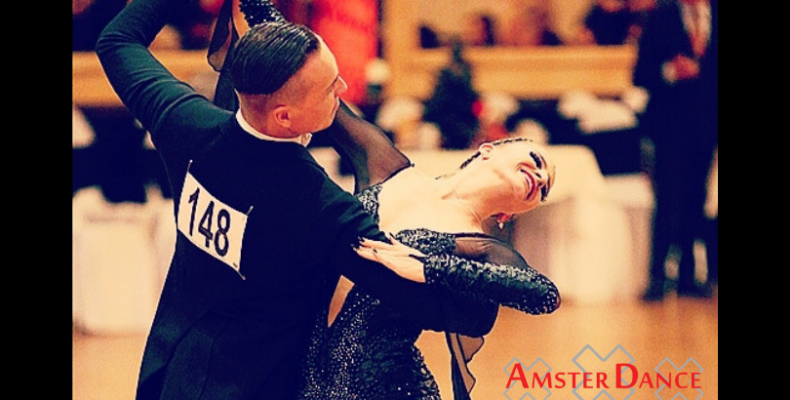 Rick van Maanen will come all the way to Amsterdam from the north of the Netherlands on the 30th of January just to give us a guided practice. Besides dancing all the 10 dances he is actively involved with teaching. He also shares his love of dancing through the initiative #sharethelovefordance for which he does all kinds of activities like making video clips, teaching in Amsterdam Arena, the television show DanceDanceDance and several demos. This initiative was initiated to show the world how beautiful our sport is. Everyone who wants to improve their dancing is welcome. If you want to come to the practice well prepared you can have your aching questions ready to get as much out of it as possible. The workshop takes place in Studio 2 of Sportcentrum Universum from 21:15 till 23:00. Entry is free for members and €3 for non-members.